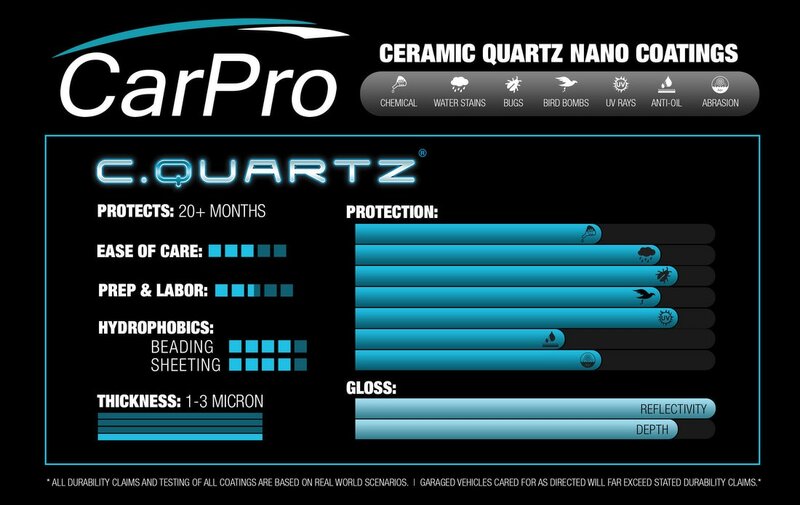 Unlike waxes and sealants, CQuartz Finest adds a measurable 2~3µm thick protective “glass” coating. 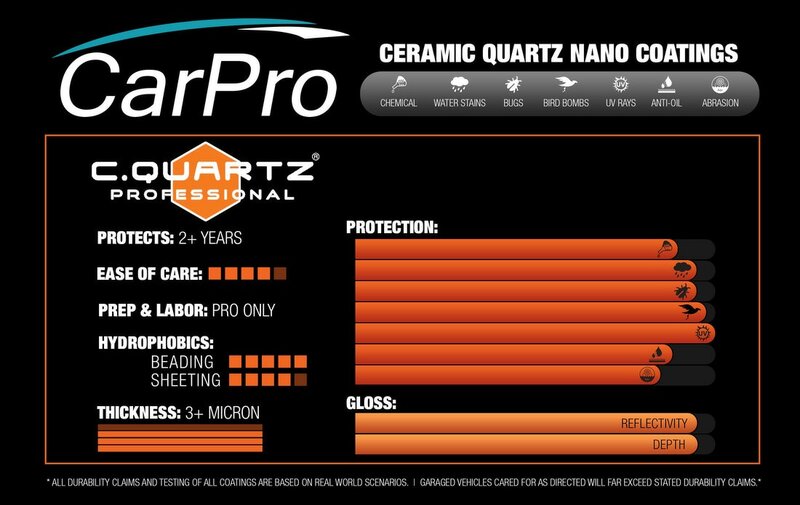 Unlike the durability of wax and sealants which is measured in months, CQuartz Finest durability is measured in years. 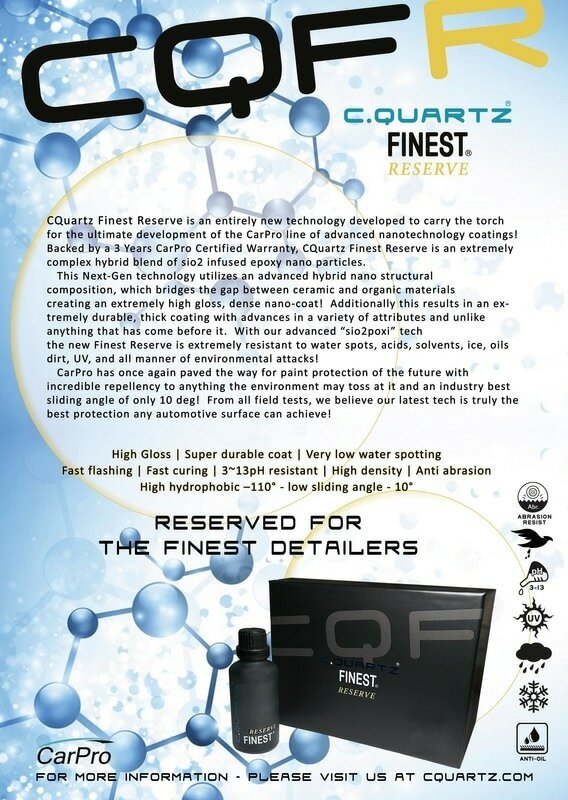 CQuartz Finest is the most exclusive automotive surface protection in the world. Only available to select detailers, CQuartz Finest was designed specifically for those with discerning tastes for its exceedingly rich & glossy finish, as well as its ability to resist the elements and protect like no other. While its beauty is undeniable, that is only the start. Long term protection of that beauty and resistance to the environment is equally important. 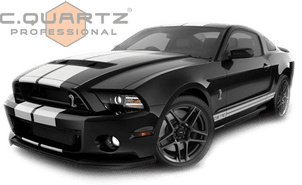 Utilizing a proprietary condensed nano-tech material, CQuartz Finest adds a measurable 3µm, tough, high gloss “glass” layer, which protects the paint from dirt, brake dust, bugs, bird bombs, and tar for a minimum of two years. To experience the glossiest finish and best protection on the market, visit www.CQFinest.com for more information. Apply to any surface except windscreen. infused with fluorocarbon composite and SiO2 with modified nanoparticles to provide an extremely reflective shine and rich, deep gloss! 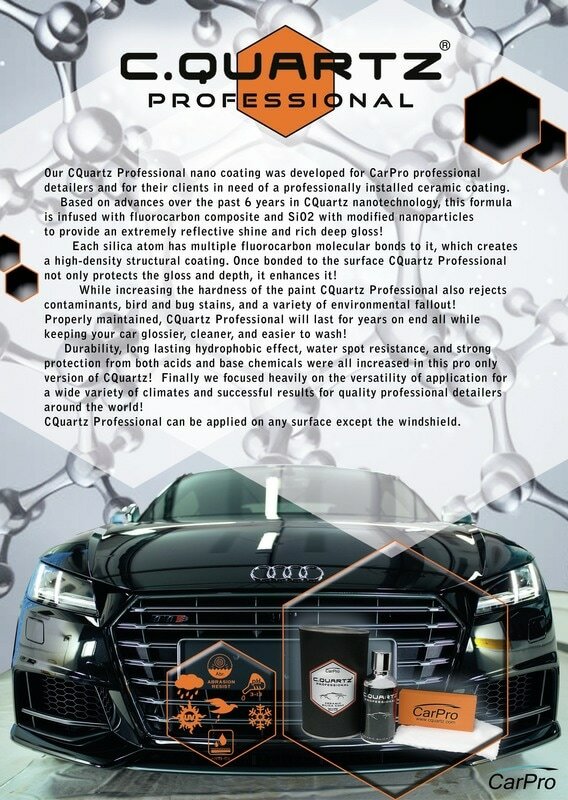 CQuartz Professional can be applied on any surface except the windshield.